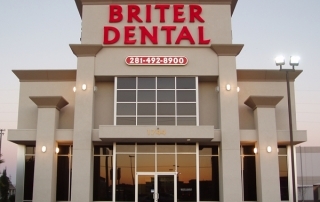 What makes Briter Dental the number one dentistry in Katy? Tons of things! From our state-of-the-art restorative and cosmetic procedures to our current dental special for 15% of your dental treatment. 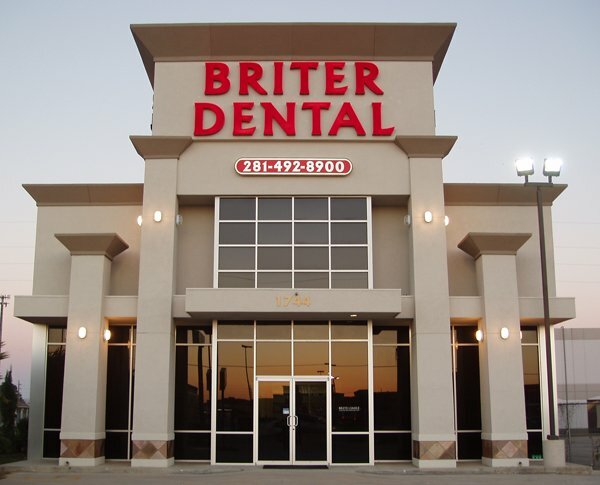 Our cosmetic dentists at Briter Dental Houston, offers Katy residents quality dental care to give you a bright, lasting smile!